Hatchards is a bookshop with some very famous clients. 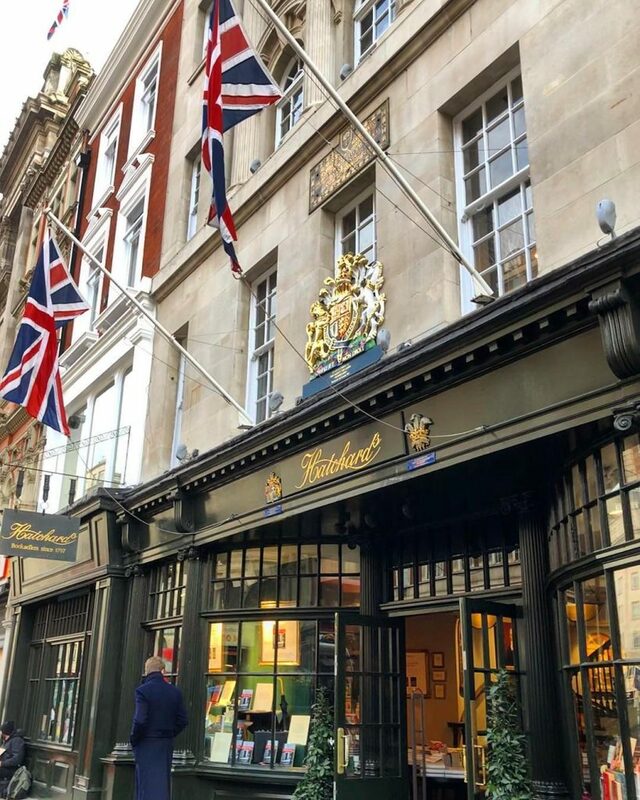 Hatchards isn’t just the oldest bookshop in London – it’s also the oldest bookshop in the entire UK. 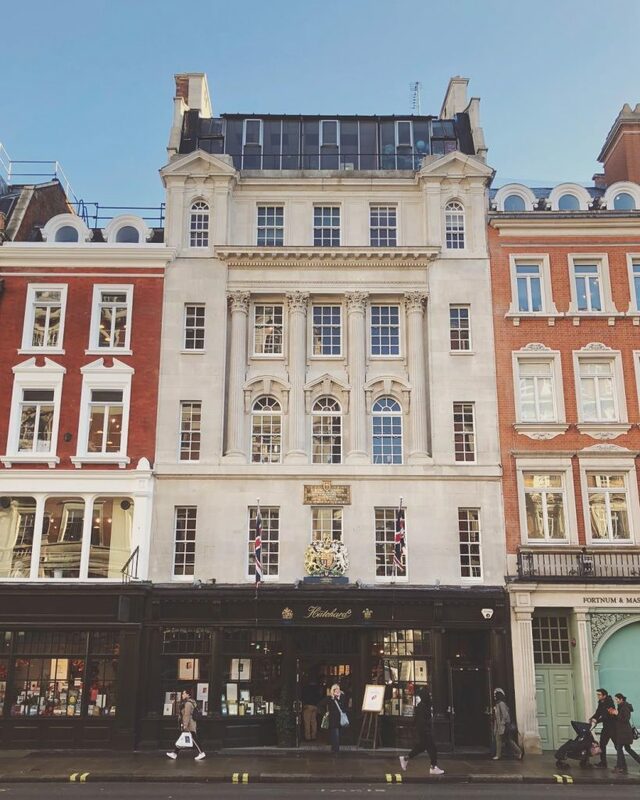 Opened in 1797, Hatchards is almost as old as the USA (and exactly as old as the top hat, just FYI), and has sat happily at the 187 Piccadilly address since 1801. From the outside, it’s invitingly retro, with curving bay windows and one of their trio of Royal Warrants displayed above the entrance. 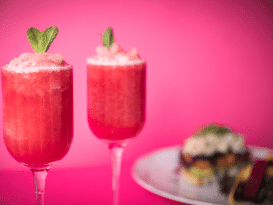 Yes, this place has been royally recognised by three different members of the UK’s most famous family. 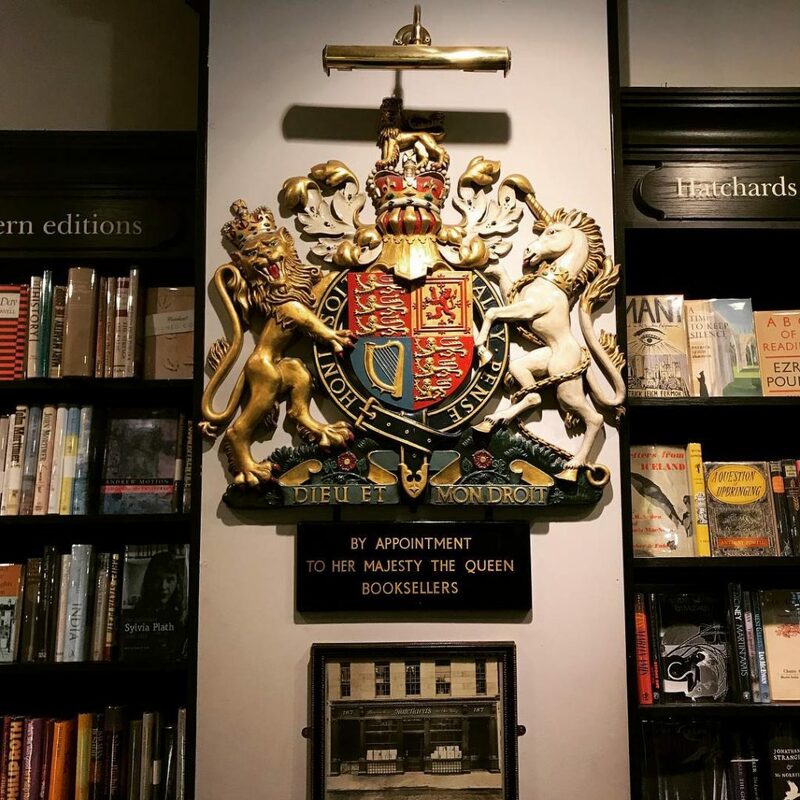 Hatchards proudly displays Royal Warrants from the Duke of Edinburgh (Prince Philip), the Prince of Wales (Prince Charles), and the Queen herself – so if you spot any of them with a book in their hands, you know it came from Hatchards. Inside, the shop is dominated by a grand, four-storey staircase, leading you up the various literature-filled levels. 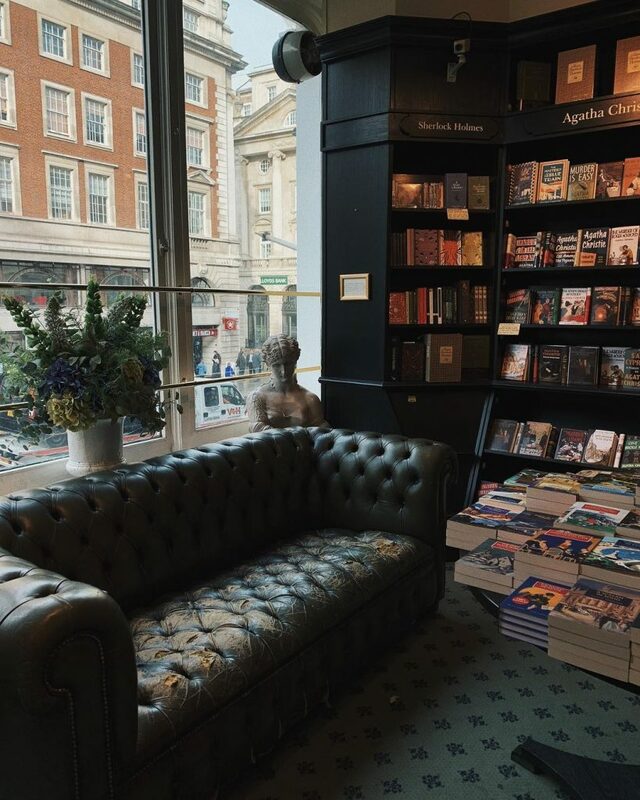 The interior decor trends towards the “Waterstones functional” rather than the “beautifully historic” – although that’s unsurprising, given that Hatchards is actually owned by Waterstones. Still, little nods to the shop’s past are dotted around the shelves; aside from the Royal Warrants, there are historic photographs, old catalogues, and an anonymous painting that’s assumed to be of founder John Hatchard. 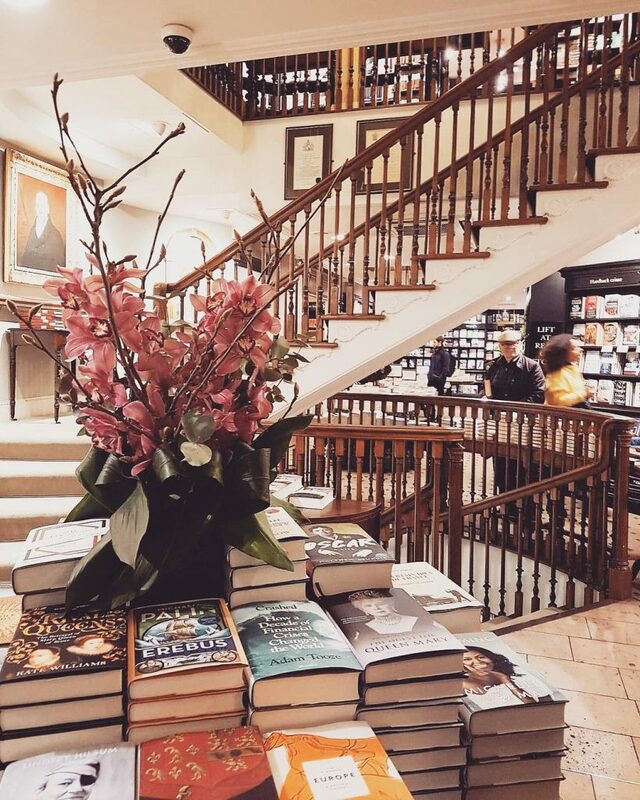 Pretty as it is, we’re obviously here for the books. In this regard, Hatchards doesn’t disappoint, with everything from modern bestsellers to arcane histories on the shelves. Most excitingly, the shop boasts an array of first editions from the likes of Margaret Atwood, Samuel Beckett, Ted Hughes, DH Lawrence, and Iris Murdoch, amongst many others. The regular parade of book signings and author events means that you can also pick up signed copies on a regular basis. Intriguingly, Hatchards can also claim the award for “longest wait before opening a second branch” (if that award was, you know, a thing). In 2014, a mere 217 years after opening, they cut the ribbon on a second location in St Pancras station, for those travellers looking to snag a book before their trip to the continent. 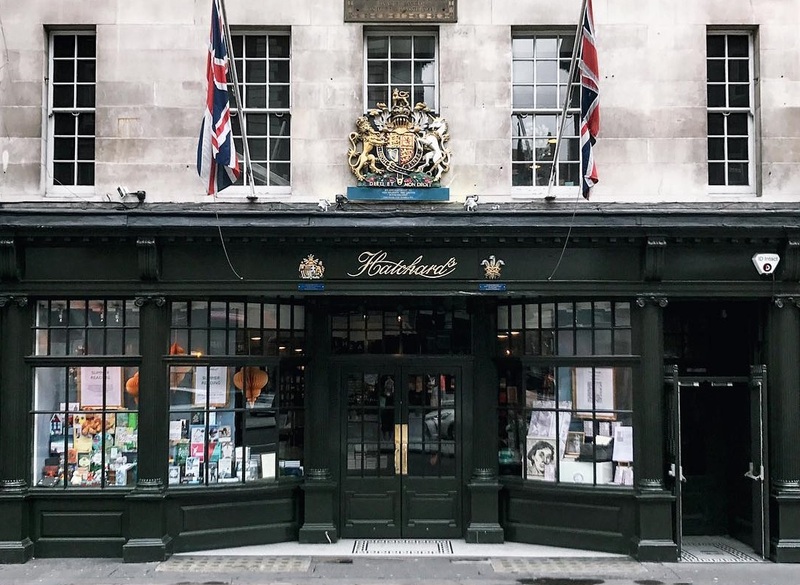 In an age dominated by Netflix, ebooks, and decreasing attention spans, here’s hoping Hatchards has another 200 years in them. Location: 187 Piccadilly, St. James’s, W1J 9LE. 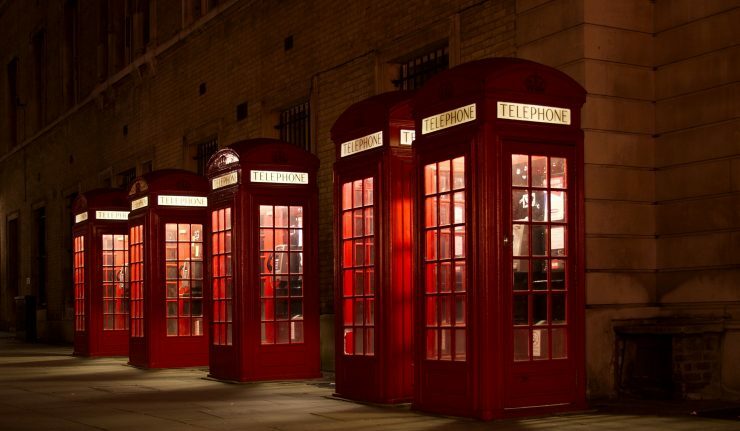 Nearest stations are Piccadilly Circus and Green Park. 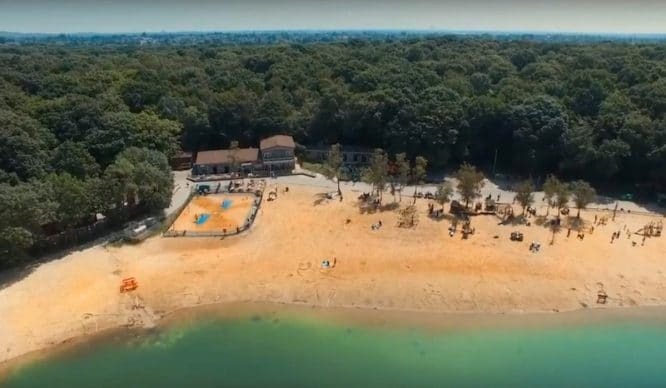 See it on Google Maps. 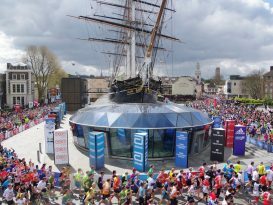 Opening hours: 9:30am-8pm (Mon to Sat), 12-6:30pm (Sun). Entry: free to wander around (see more free things to do in London), and books are individually priced. More information: on their website.